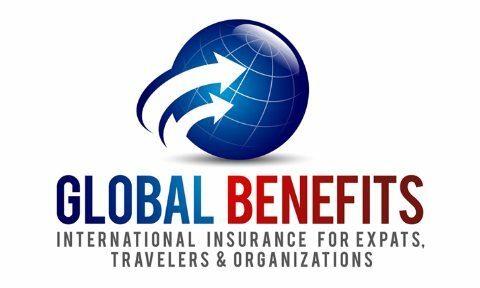 It starts with real world experience and the Global Benefits LLC team have been the international insurance partner that Organizations and Individuals have relied upon for their International Health, Life, Employee Benefits and Business insurance needs. We have advised U.S. and non-U.S. Corporations, Government entities, NGO's/Non-Profits, Exotic Resorts, Religious Organizations, Individuals and Travelers throughout the world. We are certified in Global Benefits Management by the International Foundation of Employee Benefit Plans. As experienced international insurance brokers, we can locate and secure the most cost effective and comprehensive coverage's available. Our commitment is to provide you with a customized selection of specialized insurance programs designed to address the unique needs of international entities and global individuals, living, working and traveling anywhere in the world. The World Factbook - provides information on the history, people, government, economy, energy, geography, communications, transportation, military, and transnational issues for 267 world entities.